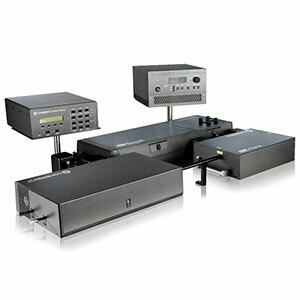 Figure 1: OBIS LX/LS Scientific Remote for up to six lasers. Lasers sold separately. 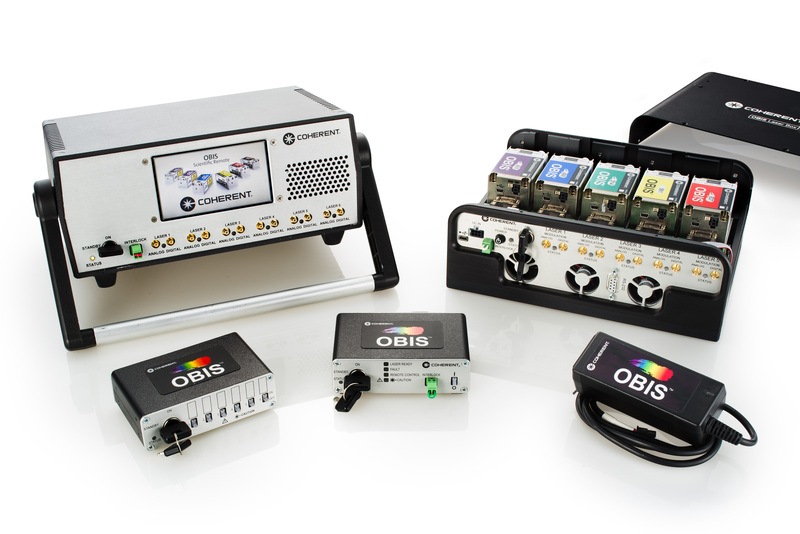 OBIS LX/LS Single Laser Remote with full features for control with analog/digital inputs. 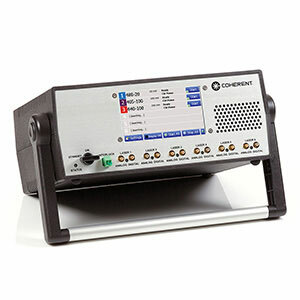 Includes USB and RS-232 on the Remote.